Rome (VNA) - Italy’s Frontera online newspaper has run a story highlighting Vietnam’s great economic achievements since it began the Doi Moi (renewal) process in 1986. Under the title “Vietnam’s place in the Asian Century”, the newspaper underlined that from a war-ravaged and impoverished country just a few decades ago, Vietnam is now associated with humming factories, a swelling middle-class, and its emergence as the new export wonder of Asia. Apart from a brief period of economic distress and financial volatility experienced from 2009 to 2012, the country has been a development role model with sustained gross domestic product (GDP) growth of approximately 6 percent a year, and is at the threshold of the middle-income club of economies. 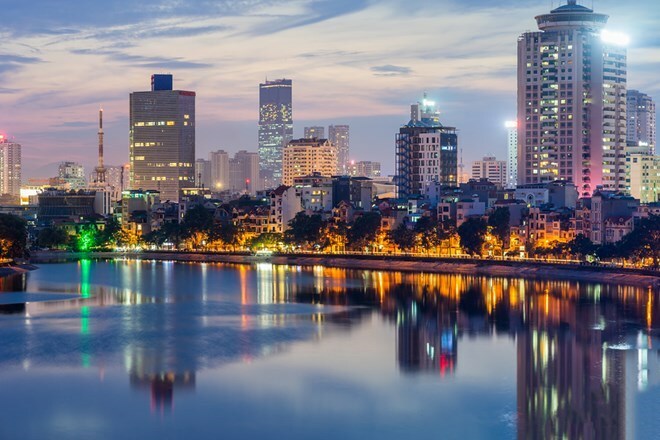 With a per capita GDP of around 2,200 USD, the Vietnamese are starting to experience a sustained consumption boom as disposable income is now large enough to kickstart a surge in discretionary spending on everything ranging from entertainment to cars and holidays. The newspaper wrote that with a highly strategic location, a young population of nearly 100 million, a highly literate and numerate workforce, a vibrant consumer class with a demonstrated taste for adoption of new technology, Vietnam is likely to continue its pole-vault towards developed country status.